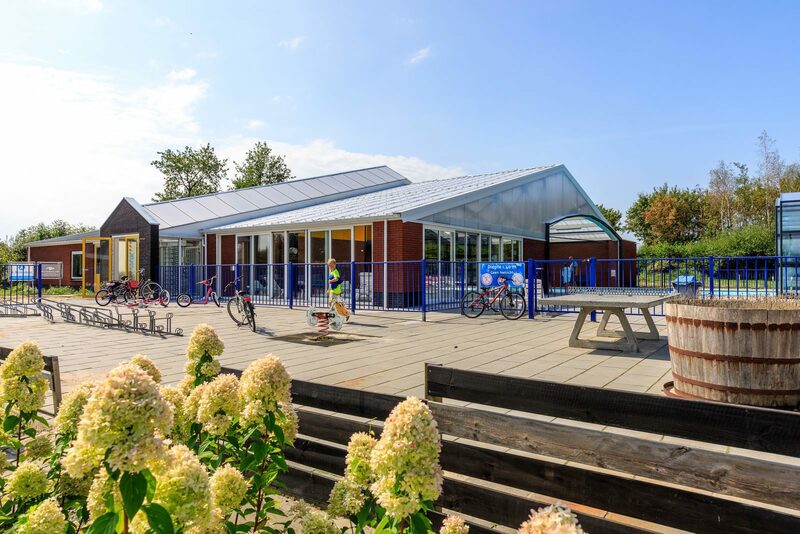 Looking for an overview of the facilities of Akkertien? Then read and learn about the possibilities at this holiday park! You are welcome at the reception for checking in, information, questions about the campsite or the surroundings. Also for cycling/hiking routes, bike rental, coins for washing/drying, gas bottles, fresh bread rolls and much more! In July and August, the reception is open until 6 PM and between 7 and 8 PM. 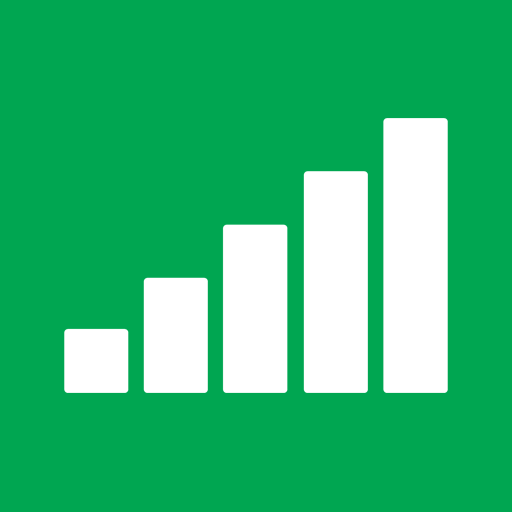 Wi-Fi is free on the camping grounds. You can use it from your tent or caravan. We also offer free internet in the canteen. 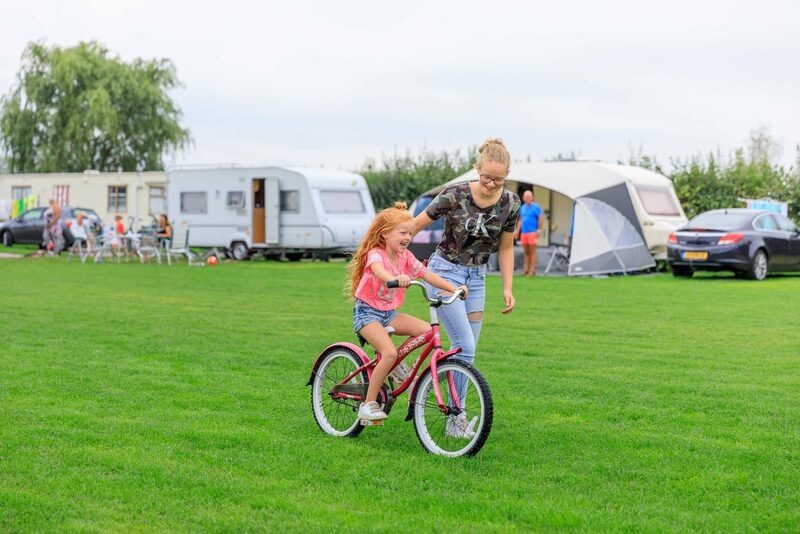 On the campsite you'll find several sanitary buildings with toilets, showers, washbasins, washing rooms, toilets and showers for the disabled, family shower with baby care station, dish washing facilities and central heating. 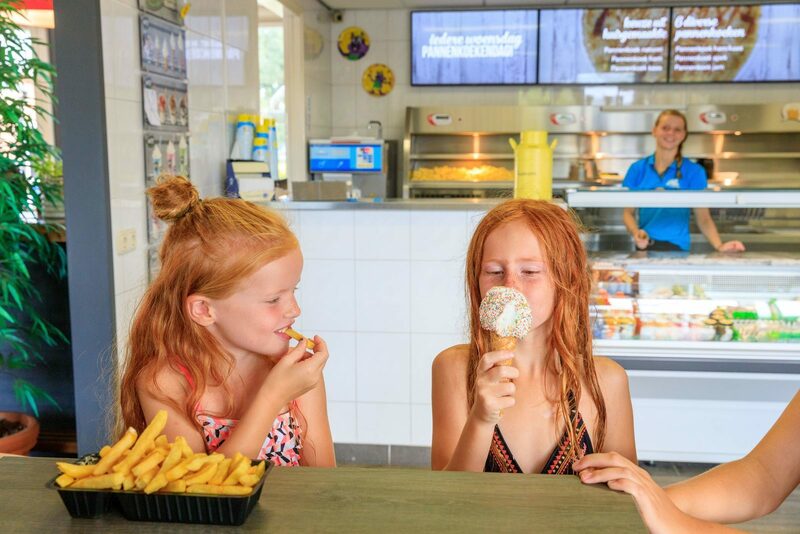 In the cafeteria you can get a nice snack, chips, a menu, a soft serve or packaged ice cream. 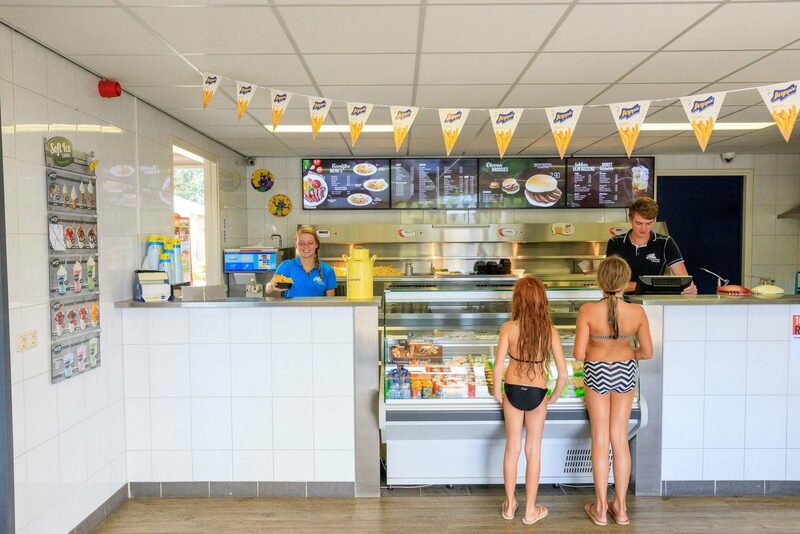 The cafeteria is open daily during the May holiday and high season; during low season only during the weekends. You can also buy ice cream at the reception or in the canteen. 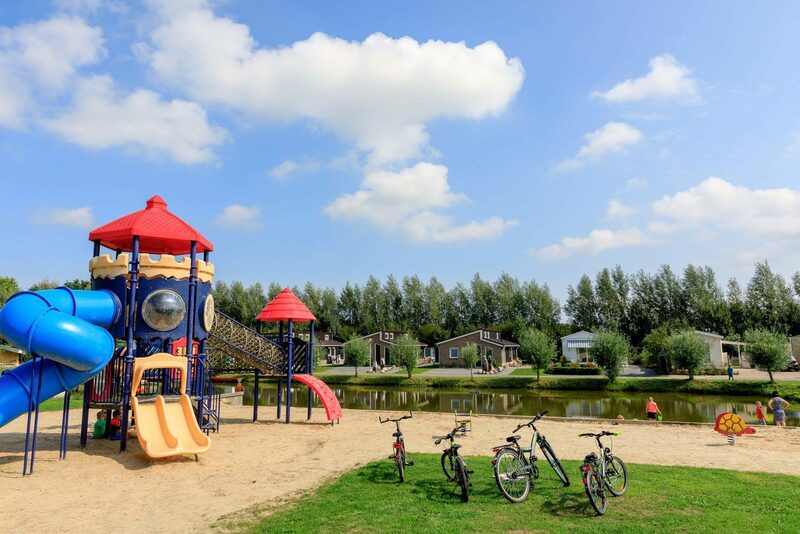 Vollenhove is located in an area with a lot of water; what can be more beautiful than exploring it from the water. This is why we offer a nice boat for rent. Service is very important for us, which is why we've selected a small range of products for you. 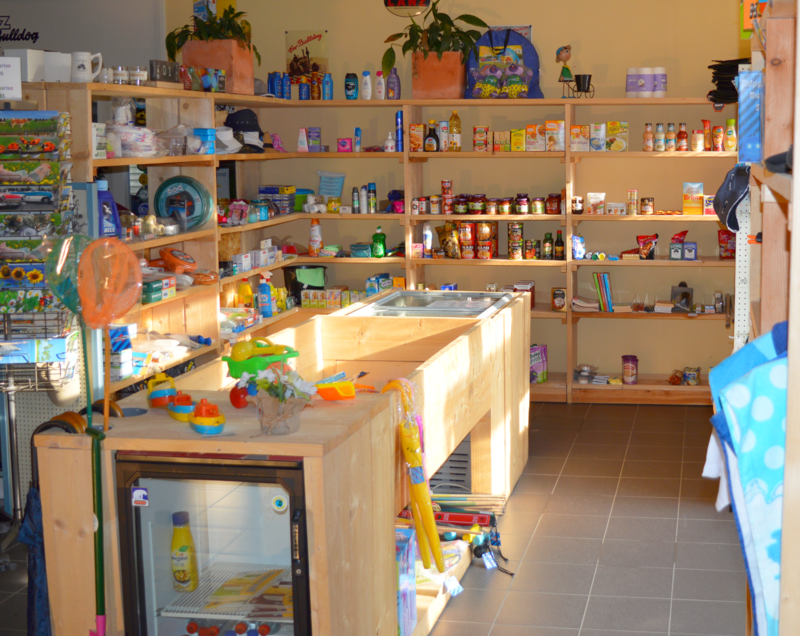 In the service shop you'll find small or forgotten groceries, souvenirs and toys. Our canteen is a nice place to get together. We organise various activities here, like card games, bingo and activity evenings during high season. Of course you can also play a games of billiards or darts here. You haven't brought bring your bike, but it's beautiful cycling weather? You can rent a bike here and enjoy the beautiful surroundings. For the children you can rent a dinghy, great to play on the campsite. The paths are paved, so it's easy driving and also nice for rollerblading or wave boarding. Rates dinghy: Half day € 4 Whole day € 6 Rates bicycle: Whole day € 8.50 week € 42.50 contact us for more information. There are 3 billiard tables in the canteen. During the summer months, there also is a pool table available. 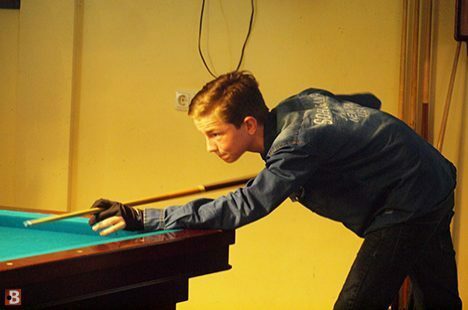 These billiard tables are 2.30 by 1.15 metres and they're also regularly used for competitions. There's a billiards club that plays here every Friday. Back in time. For some people, this might just seem like a collection of old tractors. But for some people, this is a fantastic collection of historic machines from Lanz Bulldog.